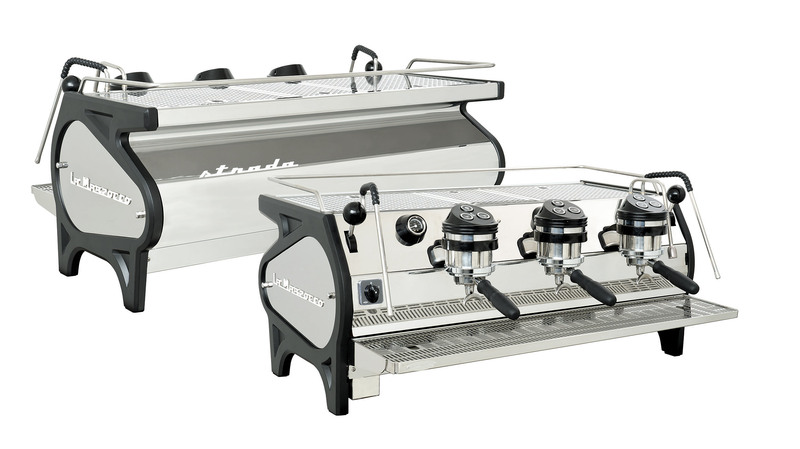 Featuring iconic Italian design and user-friendly interface; the Strada has always been evolving over time based on barista feedback. 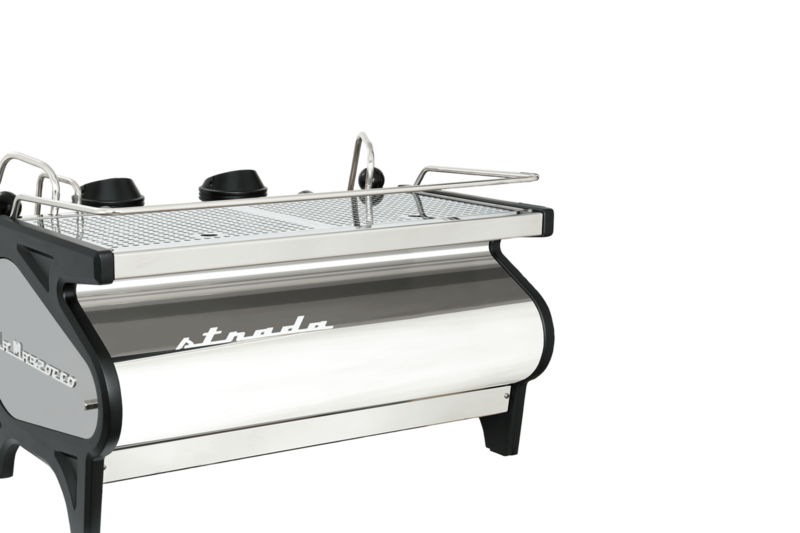 Within the Strada family, the Strada AV is the choice for customers who appreciate the familiarity of volumetric controls, and who seek repeatability and consistency in high-volume settings. 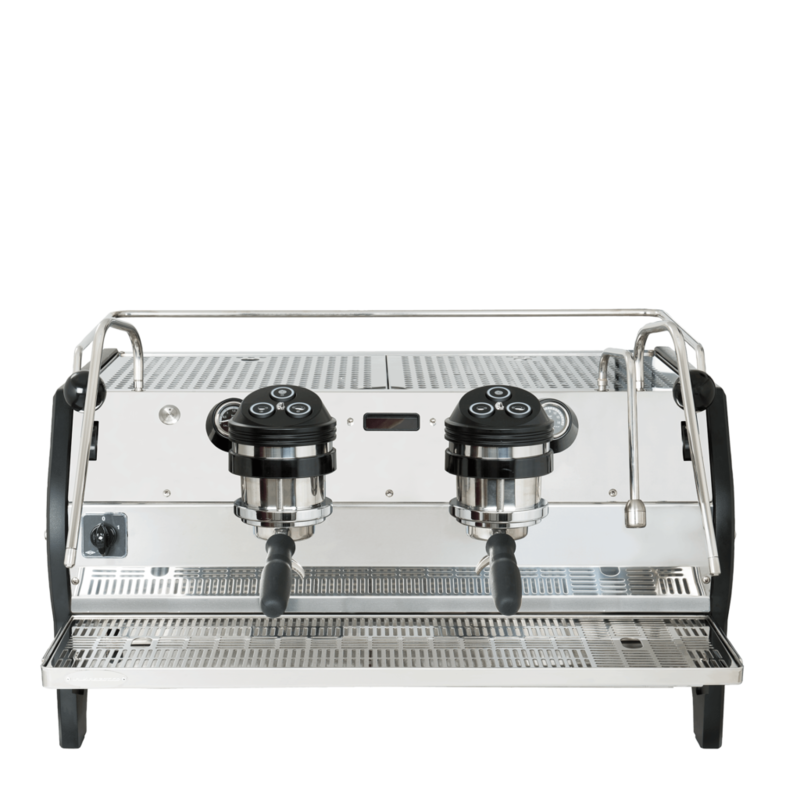 With the reliability one expects from time-tested La Marzocco equipment, the Strada AV delivers the most stable brewing platform thanks to its thermal stability system and individual coffee boilers. Performance Touch Steam Wands improve the machine’s ergonomics remaining always cool to the touch. Barista-friendly electronics make it easy to change settings, program the machine, update the firmware by USB and provide the user an enjoyable, comfortable and unique experience. 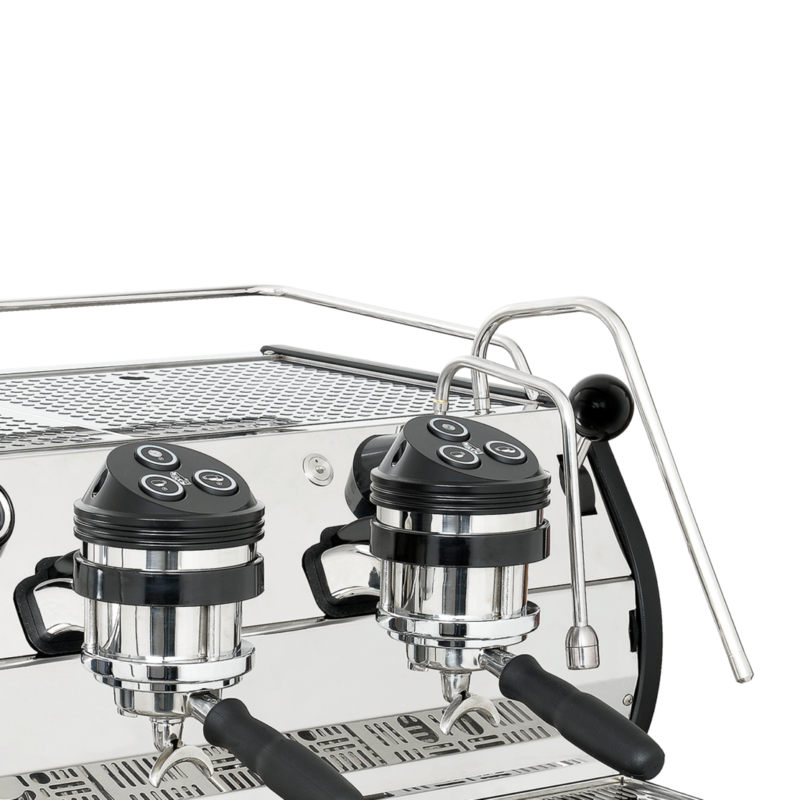 featuring iconic italian design and user-friendly interface. High performance steam wands that are cool to the touch. Making it possible to update the firmware. intuitive programming simplifies the adjustment of machine parameters. lever-style activation for proportional solenoid steam valve eliminates the need for regular maintenance.